Next Day Demolition provides fast, efficient residential demolition and clean-up services that you can count on. We specialize in the safe removal of homes, garages, and sheds that have been damaged by fires, flooding, and storms, and we also deal with neglected and condemned properties. 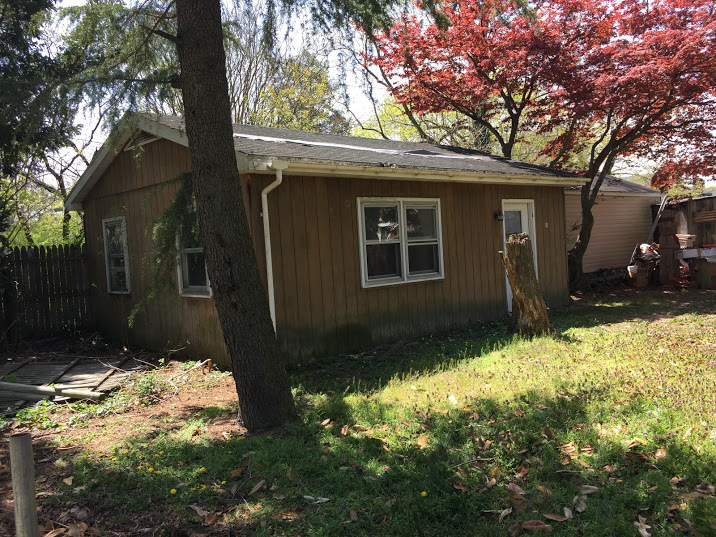 When you need a home demolition company you can trust to take care of your residential demo project right away, give us a call to book your free, next-day quote. 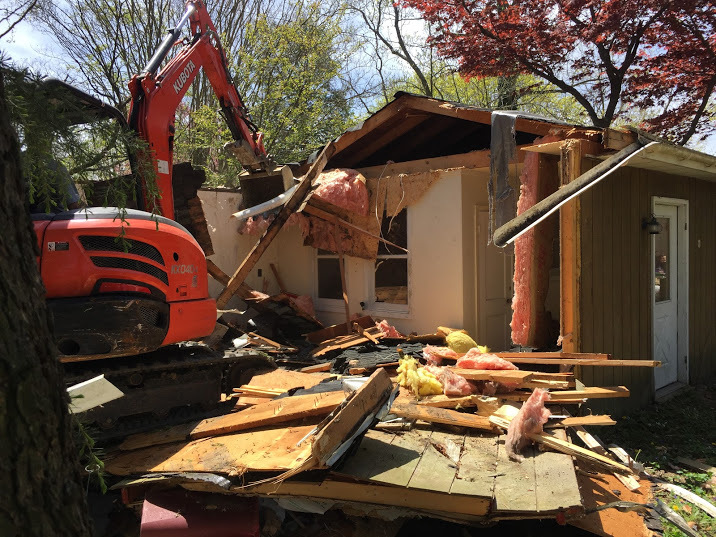 At Next Day Demolition, we have the hands-on experience, high-quality equipment, and dedicated crew members it takes to handle your home demolition job with speed, skill, and safety. We take care to plan out your project in advance to make sure we only demolish the portion of the structure that needs to be removed. We also ensure that all the utility services are shut off to protect against gas leaks and electrical problems, and we work closely with local building inspectors and fire officials to gain access to your damaged home as soon as it’s safe to do so. 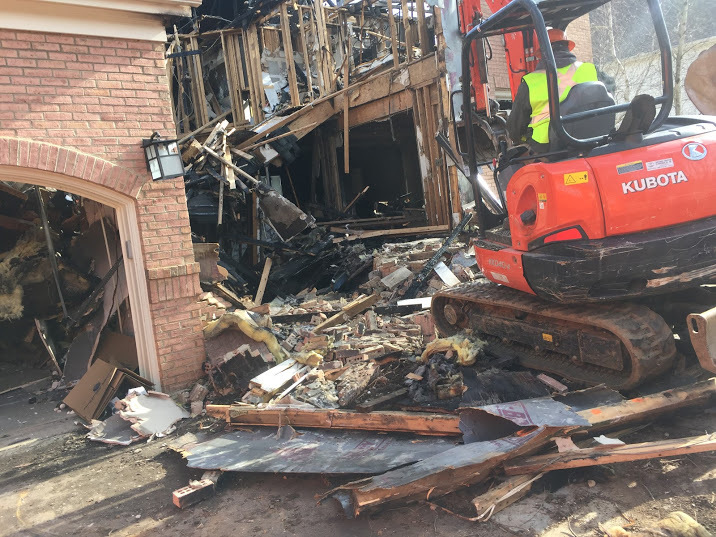 House demolition is hazardous work – that’s why we do everything we can to identify all the hazards in advance, equip our crew members with the necessary safety gear, and maintain industry-leading standards for safe work practices. We also maintain extensive insurance coverage for your peace of mind that includes public, product, and asbestos liability as well as workers’ compensation. When you hire us for your home demolition job, you can rest assured that all the work we do is fully covered under our insurance. Our all-inclusive house demolition services cover everything it takes to make your property safe and ready for rebuilding. Once we’ve safely removed the unwanted portion of your building, we’ll carefully sort the debris to separate out materials that can be diverted away from the waste stream to a recycling facility. 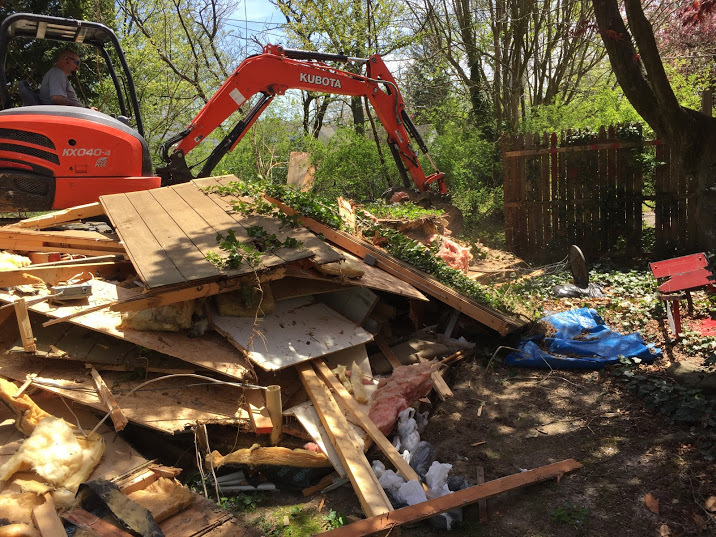 We’ll then completely clear your property and haul away all the debris the very same day we do the demolition work. 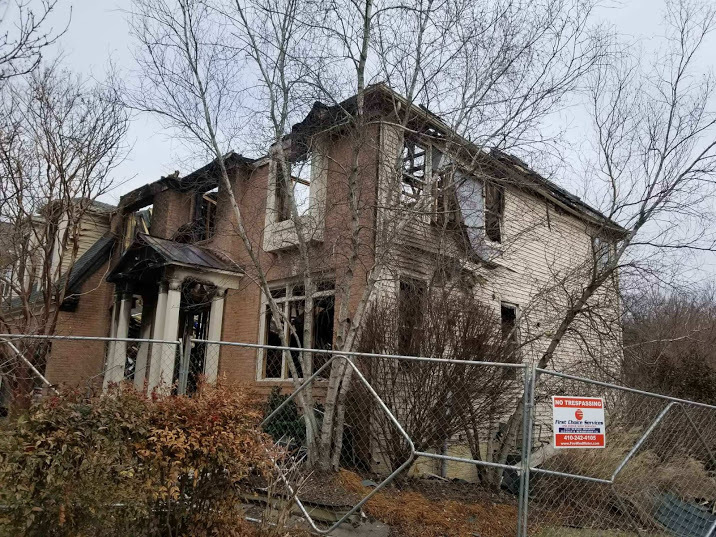 While we can’t undo the damage caused by a house fire, catastrophic flooding, powerful storm, or structural failure, we can clean up the damage so you can get started on your rebuilding efforts as quickly as possible. 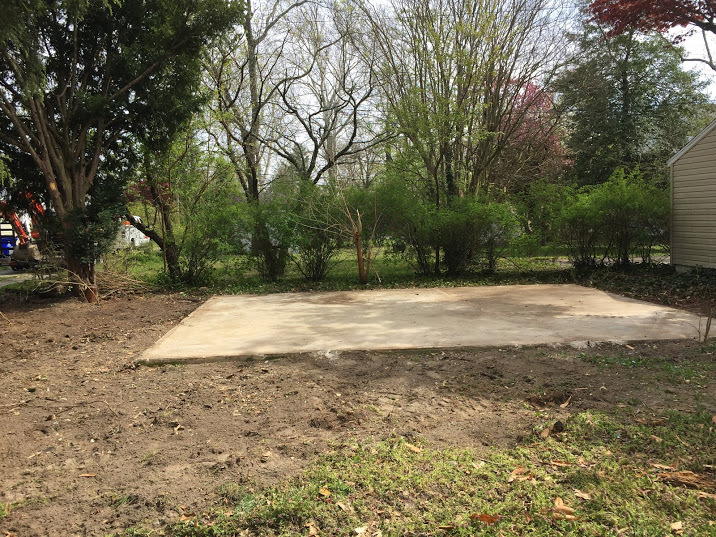 To speak with one of our Woodbridge, Virginia home demolition experts about your project, give us a call here at Next Day Demolition or complete our online contact form.